The Packaging from Nature campaign is a celebration of the most economic and environmentally sustainable transport material: wood. 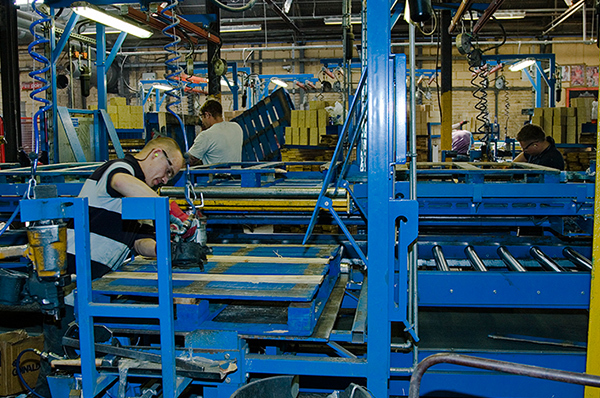 Wood remains by far the first choice for pallets and packaging across Europe. Wood is the only raw material that is endlessly renewable. It is an essential part of the circular economy. Wooden packaging is reusable, repairable and recyclable. At the end of its life, it becomes a renewable energy source. 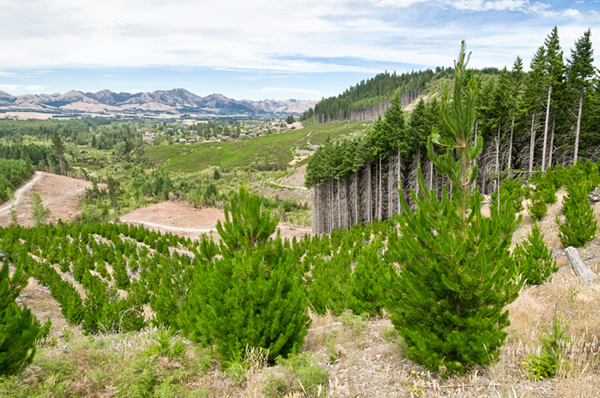 Unlike alternative materials such as plastics, wood is a sustainable resource. And, ultimately, wood is substantially less expensive. 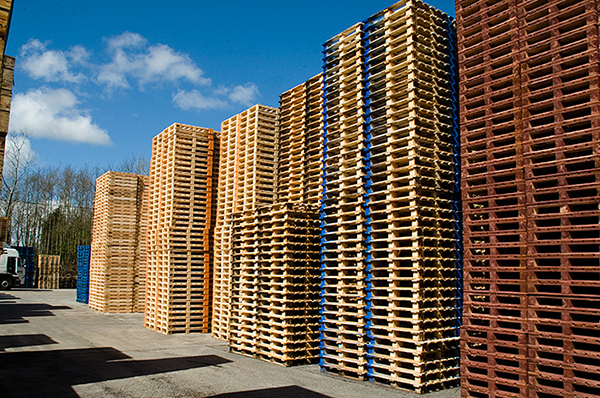 There are approximately more than three billion timber pallets, one billion lightweight packaging units and several billion industrial timber packaging units in circulation within the European Union at any time – and many more around the world. These are essential components of the vast majority of international supply chains. They make free flowing trade possible. Wooden pallets and packaging move the world! Launched by FEFPEB in 2011, the Packaging from Nature initiative operates in seven languages and across Europe. It aims to communicate the key reasons for using wooden pallets and packaging. Please do get in touch with your comments.